Providing stunningly beautiful, mobile-friendly, easy-to-use Website designs to local businesses in Ventura, Los Angeles and Orange Counties. 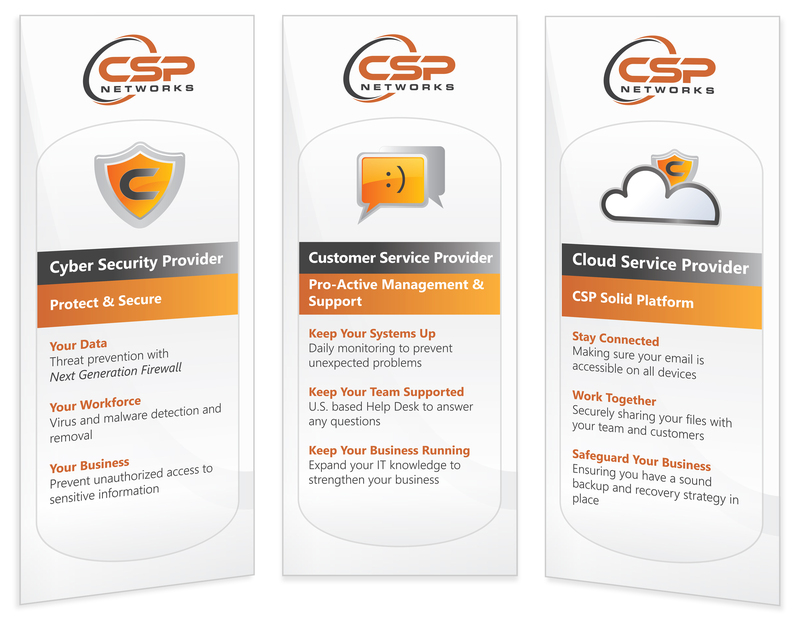 ‎K Interactive‬ designed three large 33.5″ x 80″ retractable banners for ‪CSP Networks‬, showcased at their booth at the Los Angeles Small Business Expo. Like what you see? Then give us a call!